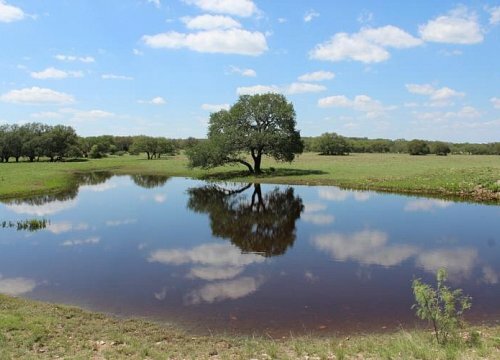 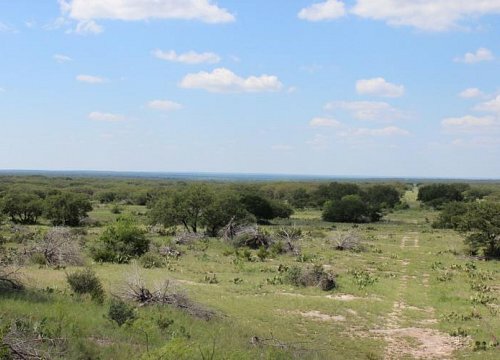 New ranch listing with over 1,700 acres in the Northwest Texas Hill Country, just minutes from IH-10 and Junction, Texas in both Kimble and Menard Counties! 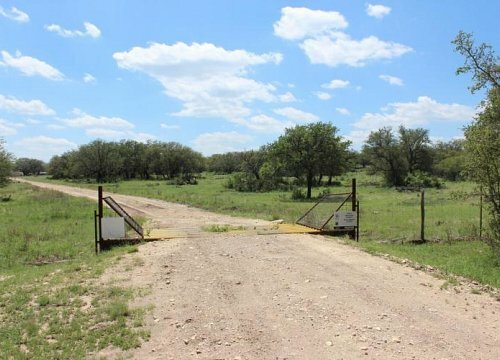 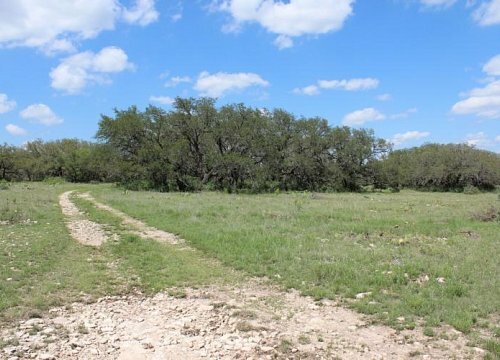 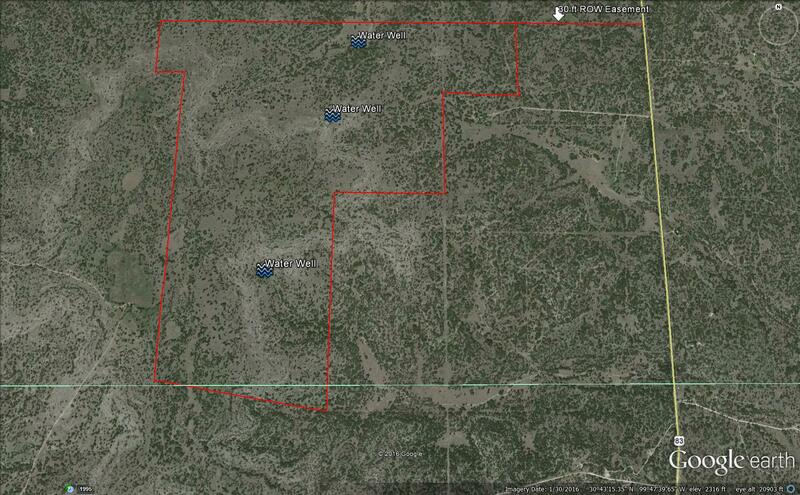 An excellent ranch for hunting, recreation and cattle! 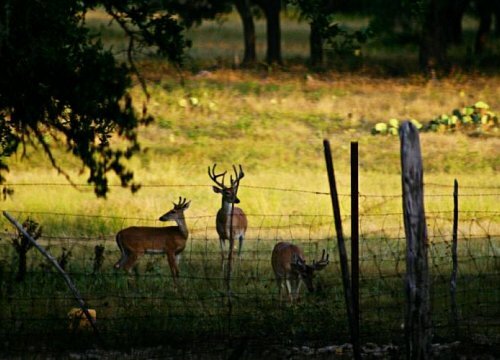 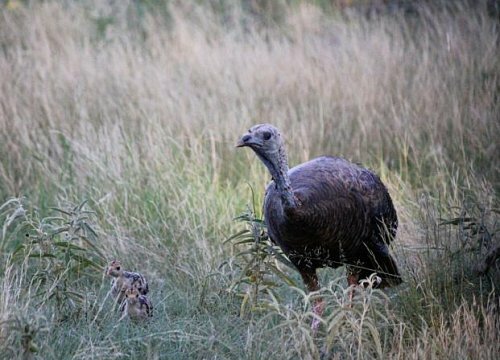 Abundance of wildlife: whitetail deer, dove, wild turkey and native songbirds with occasional free range exotics! 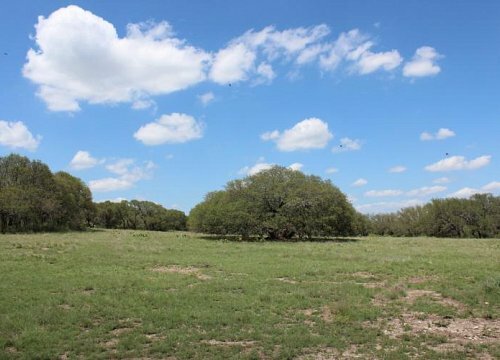 Terrain: Land has gently rolling hills with views, cleared pastures, improved and native grasses and majestic live oaks! 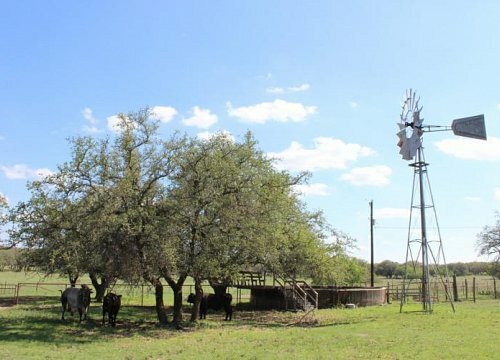 Water: Three water wells (one working windmill & one windmill has bad motor), one with submersible pump, five dirt tanks – two supplied by windmills, all others surface water supplied, 3 concrete water tanks and 6 water troughs! 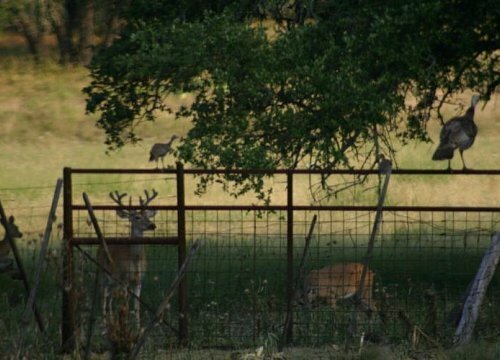 Abundance of wildlife: whitetail deer, dove, wild turkey and native songbirds with occasional free range exotics! 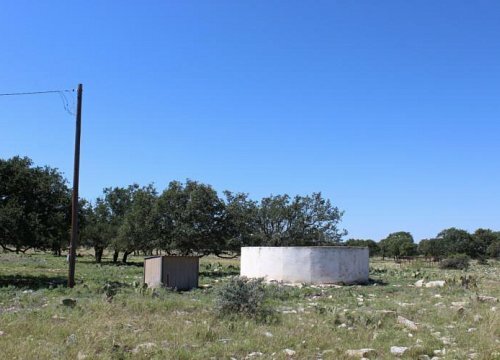 Water: Two operational windmills, one with submersible pump, five dirt tanks – two supplied by windmills, all others surface water supplied, five concrete water tanks and eight water troughs!